By Amanda Gibbs June 27, 2017 Portland, Ore.
Today the Office of Cancer Clinical Proteomics Research, OCCPR, at the National Cancer Institute NCI announced the institutes that will comprise the Proteogenomic Translational Research Centers, a group created to collaborate with NCI-sponsored clinical trials. The Proteogenomic Translational Research Centers, PTRCs, will concentrate their efforts on “proteogenomics”, a combination of the study of proteins and the study of genomes. The PTRCs are anticipated to contribute to precision medicine by applying proteogenomics research to bring comprehensive data about proteins to participants in current clinical trials. The OHSU Knight Cancer Institute will collaborate with the Pacific Northwest National Laboratory (PNNL), to focus on acute myeloid leukemia, AML. Additional centers/teams selected to join the PTRC include: Baylor College of Medicine and Broad Institute (focus on breast cancer); Fred Hutchinson Cancer Research Center, Massachusetts General Hospital, and Mayo Clinic (focus on epithelial ovarian cancer). Due to its heterogeneous nature, AML is particularly difficult to treat and has a low survival rate: less than 25 percent of newly diagnosed patients survive beyond five years. 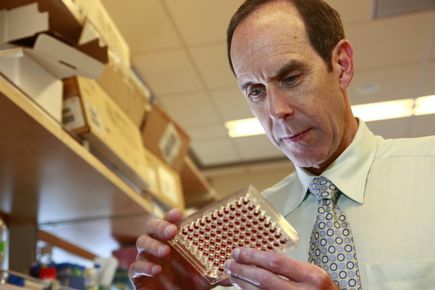 Brian Druker, M.D., director of the OHSU Knight Cancer Institute, a Howard Hughes Medical Institute Investigator and JELD-WEN Chair of Leukemia Research in the OHSU School of Medicine, will lead the investigative team as a principal investigator. Anupriya Agarwal, Ph.D., Uma Borate, M.D., Marc Loriaux, M.D., Ph.D., and Jeff Tyner, Ph.D., will serve as co-investigators on the project. Working with Druker, this team will develop the cohort of specimens from up to 200 AML patients entering clinical trials that will be used for proteomic and genomic analyses in the project. In addition, this team will explore sensitivity of tumor cells from these patient specimens to a panel of drugs that are clinically approved or in clinical development. By comparing the drug sensitivity profiles to signatures found in the proteomic and genomic analyses, the team aims to identify rapid and effective biomarkers of drug response that can eventually be validated in subsequent clinical trials. "Proteogenomics has great potential to unleash new insights in oncology. 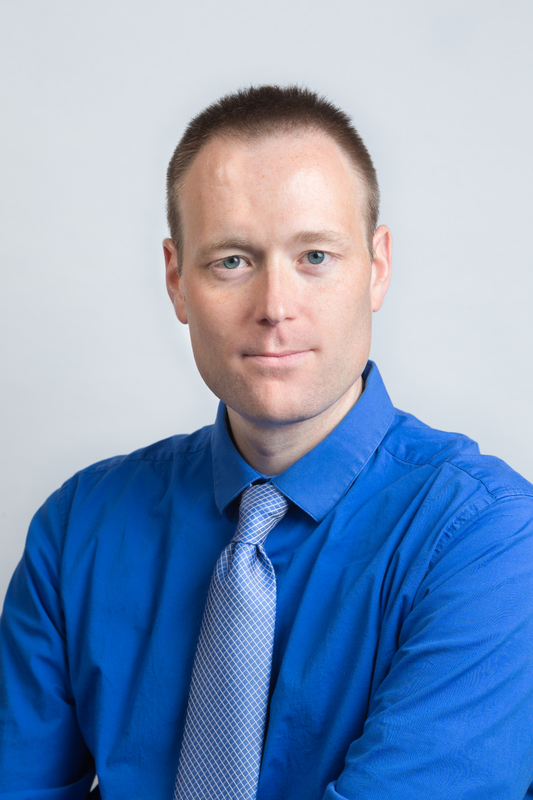 The combination of proteomic, transcriptomic, and genomic data can now reproducibly identify proteins in cancer genomes that were difficult or not possible to infer by genomics alone," said Henry Rodriguez, Ph.D., director of the OCCPR. "We envision that PTRCs will collaborate with NCI-sponsored clinical trials to expand/deepen our knowledge of drug response and resistance, ultimately improving our understanding of the cancer and the tumor proteome." OHSU and PNNL have been collaborators since May 2015, when the two institutes formed the OHSU-PNNL Northwest Co-Laboratory for Integrated ‘Omics, sharing their research programs and leading-edge technology in pursuit of disease markers for new therapies. The field of integrated 'Omics explores how genes, proteins and various metabolic products interact in health and disease.